At PaedGastro Care we deal with all areas of paediatric gastroenterology and have specific skill and expertise in the paediatric endoscopy procedure. We have twenty years experience in paediatric endoscopies and have carried out over 10,000 procedures in children with a zero complication rate. Our average success rate of performing complete endoscopic procedure in children is over 98% compared to a national average of around 70%. 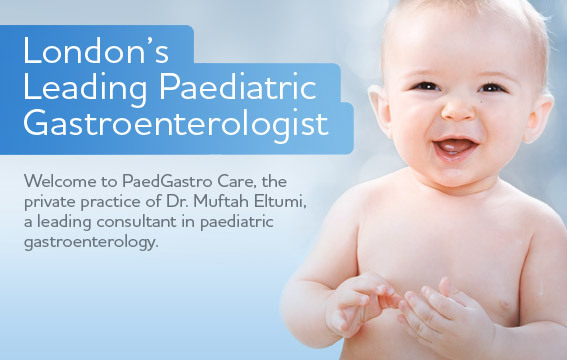 PaedGastro Care is the practice of Dr. Muftah Eltumi, one of the UK's leading paediatric gastroenterologist consultants. Combining over twenty years of medical experience with high standards of care and support, your child's health and well-being is at the forefront of all that we do. 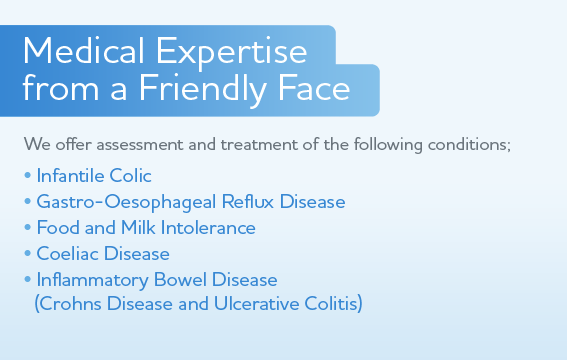 Whilst being general paediatric consultants we specialise in paediatric gastroenterology, nutrition and endoscopies. We have clinics in Central London and Hertfordshire daily, call now for an appointment.